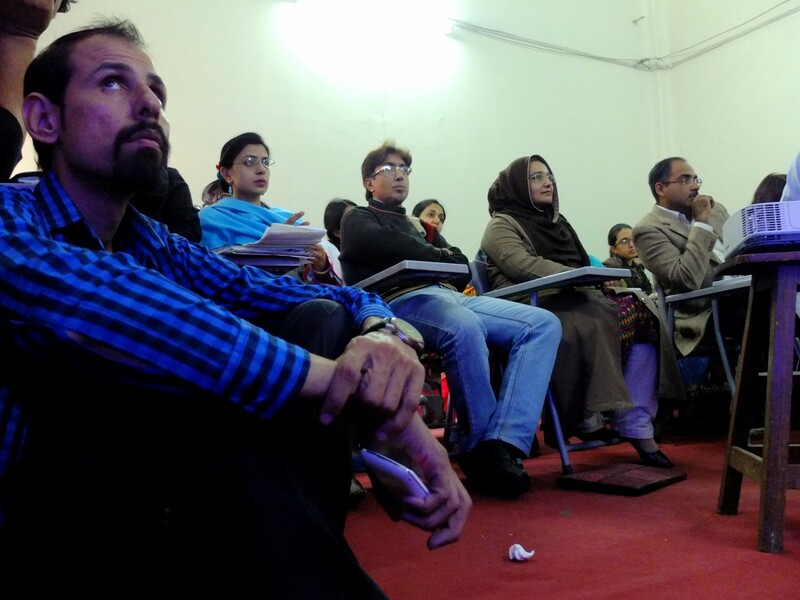 In November 2014, Highlight Arts visited Pakistan as part of a poetry translation project involving two poets from Glasgow, Scotland and two poets from Lahore, Pakistan. 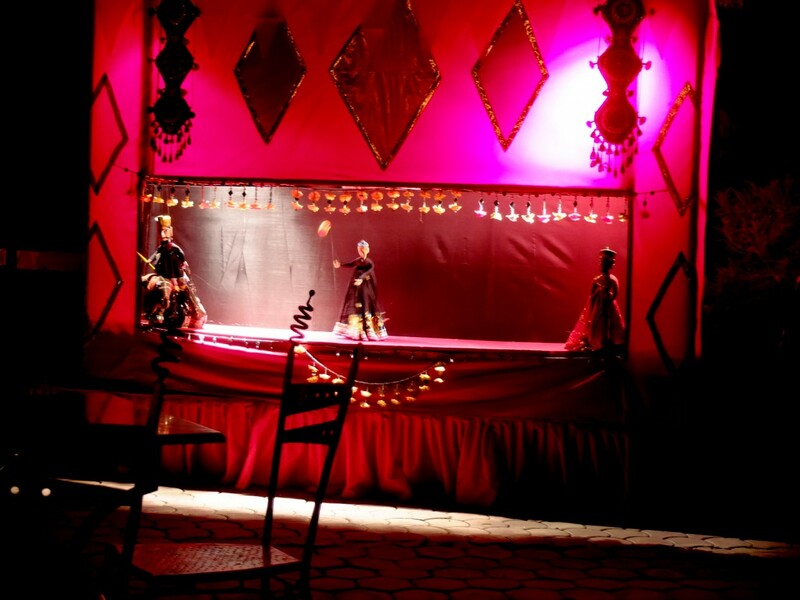 Our week long visit included poetry translation workshops, film screenings, a panel discussion, a visit to a legendary puppet museum many fine meals and, of course, a showcase of the new translations at Al Hamra Hal. We were also lucky to have the mega-popular musician Rafaqat Ali Khan join us with his band. The poets thrived at framing each other’ words in new ways, translating from Urdu to English and vice versa, developing a sense of shared meaning and solidarity in their endeavors. Members of the Highlight Arts team, Dan Gorman and Ryan Van Winkle, were kept busy as they hosted a string of events including “The Last Word”, an eclectic Highlight Arts event featuring music, film and literature. Included in the programme were a series of short films from award-winning Scottish-Iranian director Roxana Vilk, showcasing the resilience, humour and talent of poets working in regions of conflict such as Syria, Iraq and Lebanon. 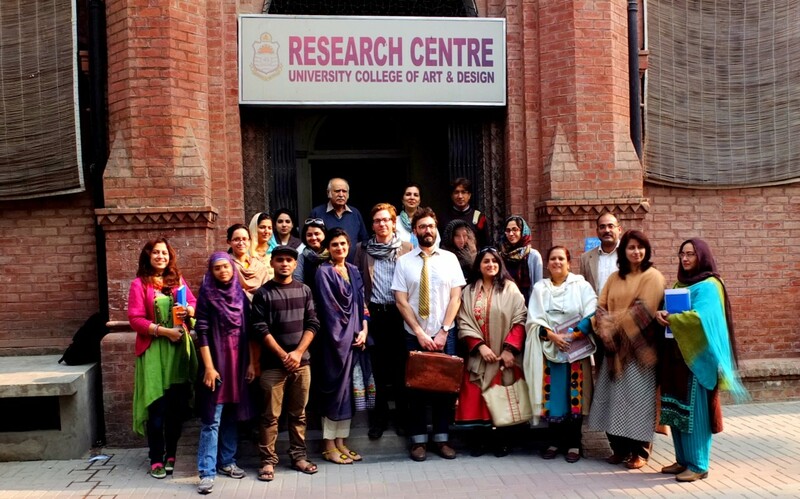 Additionally Punjab University in Lahore was the venue for a discussion about Highlight Arts’ work with Dan and Ryan. It is hoped that the second part of the project will take place in Glasgow later in 2015. 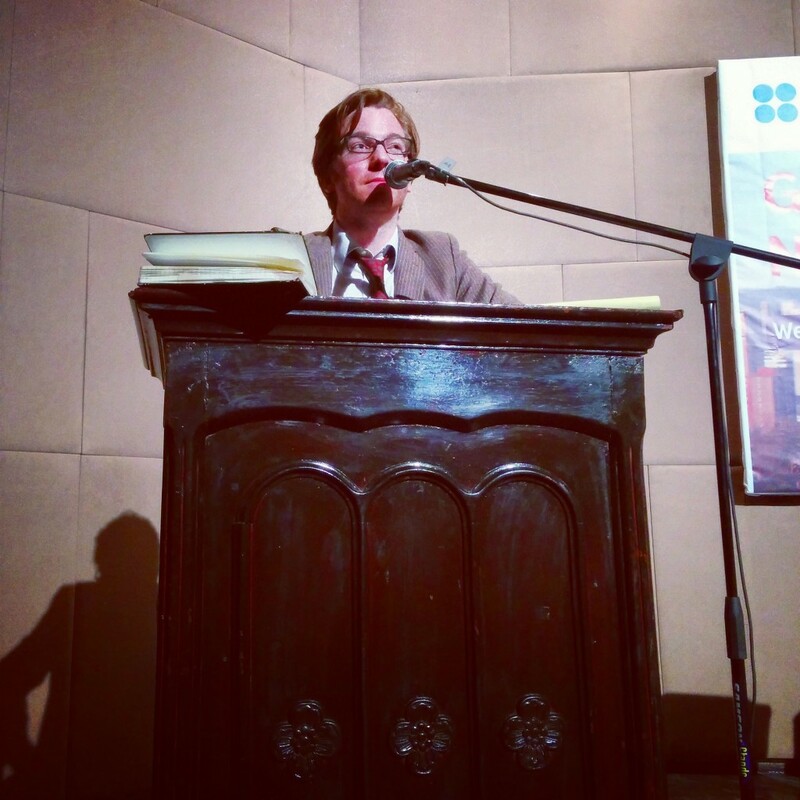 The events were made possible by the support of the British Council and Sang-e-Meel publishers.